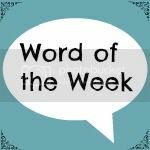 All of last weeks sorting meant our word of the week this week could only be one thing. This week was full of errands that had to be run. I had a hair appointment on Monday which meant that Darren had to run into town to pick up the iron supplement I now have to take. We had to go to the post office this week. I decided that we should use this errand to ride our bikes. I didn’t anticipate how far the journey to the post office would be on a bike! We also had Little E’s two-year check at nursery. I was concerned how this meeting would go but I think Little E is giving them a run for the money there. I also had to pick up my new glasses this week which meant I had to go into town for a fitting appointment. It didn’t take that long but I think I need to return as the glasses are hurting the back of one of my ears. All of these extra errands had to fit around our normal day-to-day ones. So it has been quite a busy week which also led to a busy weekend. We visited our friends yesterday and they took us to a little farm that the children loved. Today we found an autism showing of Sing at the cinema which we took Ethan to. It was a good film but not the right choice for Ethan. He can’t really follow the story lines that well so it didn’t grab him all the way through. That being said he did very well considering the amount of time he had to stay in one spot. It is clear that Ethan prefers live action shows to films. I was hoping for a quieter week next week but everyday is already filled up with more errands to run. 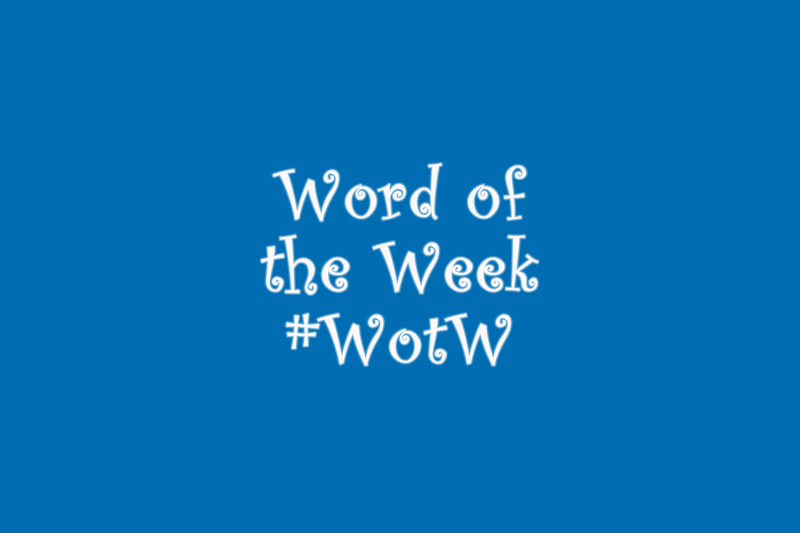 Word Of The Week – Exhausted!